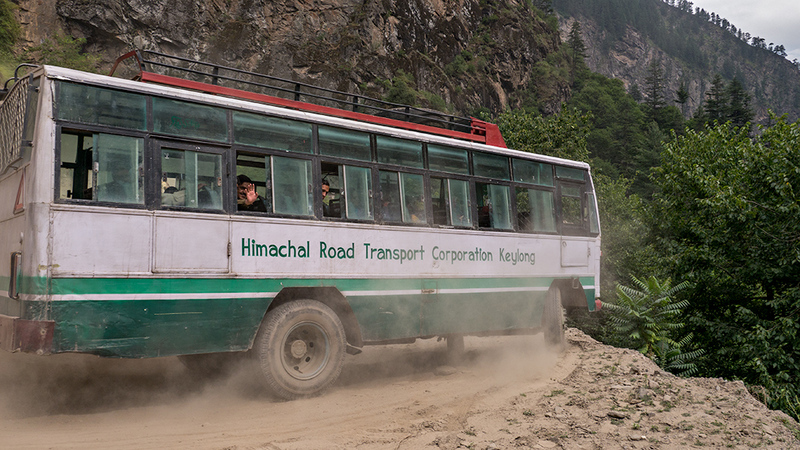 Treacherous terrain to be out in a heavy duty vehicle, the state has only roads to connect up many scenic valleys that lie sheltered in the Himalayas. 2. Getting past hairpin bends? No problem. 3. Do you see the road? Time to light up a bidi. 5. Sometimes the carrier has to accommodate the extra passengers. 6. Looks pretty but someone has to shovel that snow off. 7. Slippery road? Just a little. 9. HRTC bus drivers have seen the best, and the worst. 10. They know that a friend in need is a friend indeed. 11. Luxury vehicles crawl on these roads. HRTC goes like zoooommm. 12. Fog, bad weather or cloud bursts, nothing stops HRTC. 13. 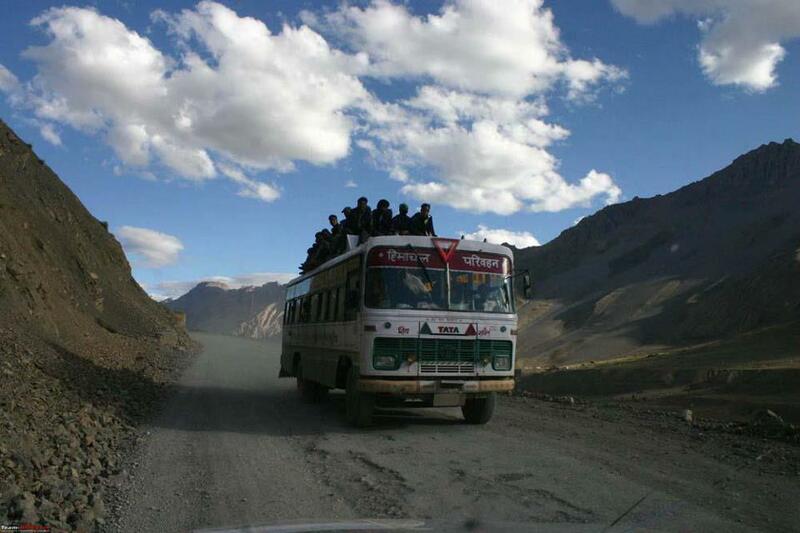 Some journeys like these in HRTC buses will remain alive for a lifetime. 14. You won’t dare look down the cliff. 15. Ah, a smooth run. 16. Views are awesome all year round. 17. But, a lifeline to Himachal, the service cannot wait. 18. No matter how difficult it gets. 20. 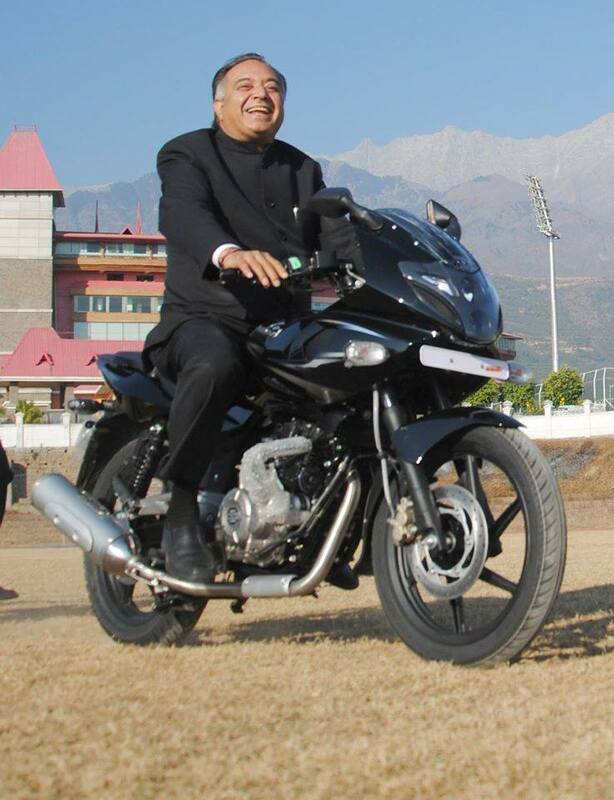 Now, let’s introduce you to the Minister of Transport, Government of Himachal Pradesh. 21. And finally, some of the men with their machines. Husband Spots His Wife With Lover In Google Street View. Read What Happens Next!